Synopsis: In the thrilling sequel to The Circuit: Executor Rising the actions of ex-Tribune Cassius Vale have drawn the Circuit into open war. Together with his beloved creation ADIM, he proposes a surprising alliance between himself and the Ceresian Pact in order to defeat the New Earth Tribunal. After arriving on Ceres Prime, ADIM, ever the loyal companion, is hesitant to help the Ceresians as is asked of him. Their hatred for his Creator will never wane and he starts to understand the danger all of Cassius’ many rivals pose. ADIM must realize the true magnitude of his abilities in order to keep him safe. After breaking free of the Solar-Ark Amerigo and certain death, Talon Rayne finds himself in unusual company. His quests to hold his daughter again brings him to places he never thought he’d go; into the very arms of his people’s most hated foe. 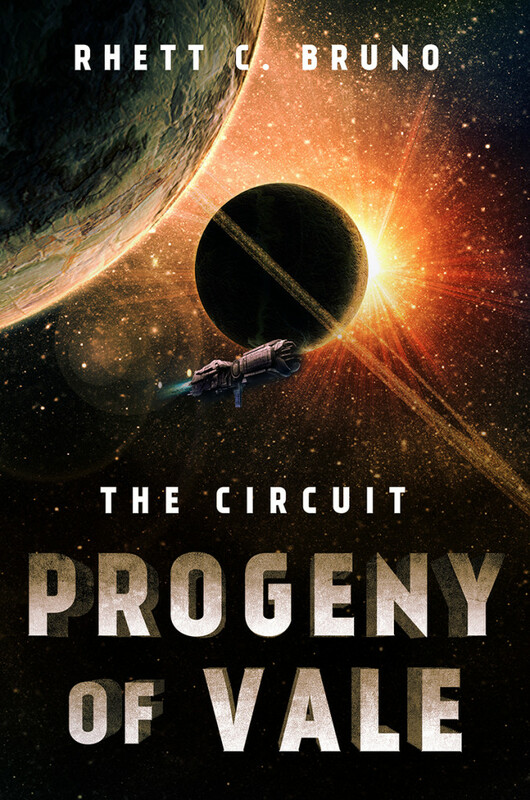 Continue the fight for the future of humanity in the second installment of The Circuit Trilogy!